Oftentimes, podcasts are produced by more than one person. In such a case, it becomes important to share access with other accounts. This avoids sharing of passwords and trying to coordinate account access. Pinecast solves this problem in two ways: Pro plans allow for Collaborators and Networks. Collaborators are meant as a way to solve the problem described above. 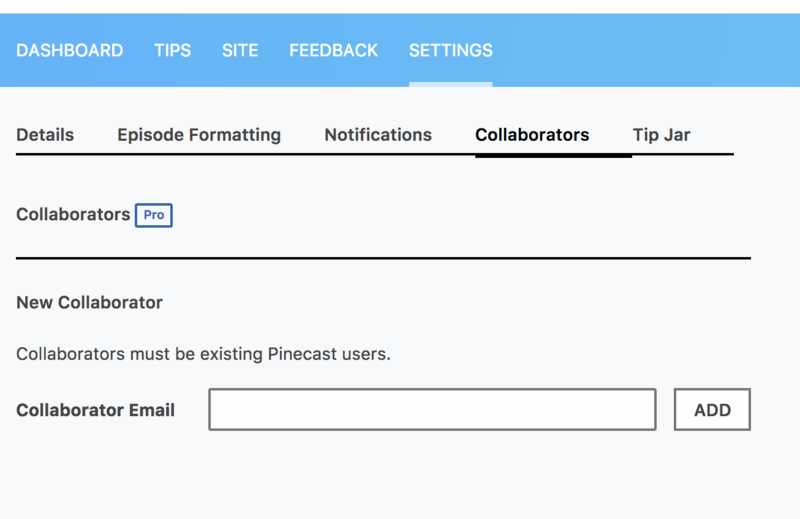 Adding a collaborator gives near-admin access to your podcast to another Pinecast user.  The collaborator does not need to have a paid Pinecast plan, and they will be able to use all of the features of your podcast that you have access to with your paid plan. The Collaborators feature is available to all Pro plan users.